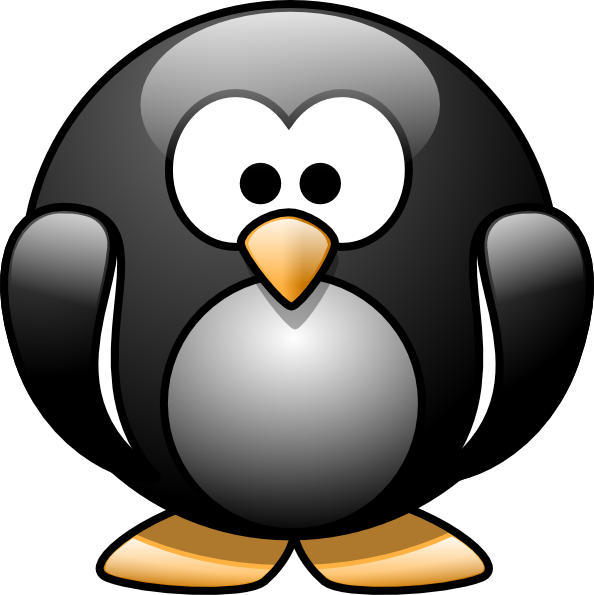 HomeBlogPostsGoogle Penguin 3.0… Is It Here? Google Penguin 3.0… Is It Here? Friday evening, Oct. 17th, I was alerted by email of some crazy movements in the search engines by an alert system I have set up for drastic changes. 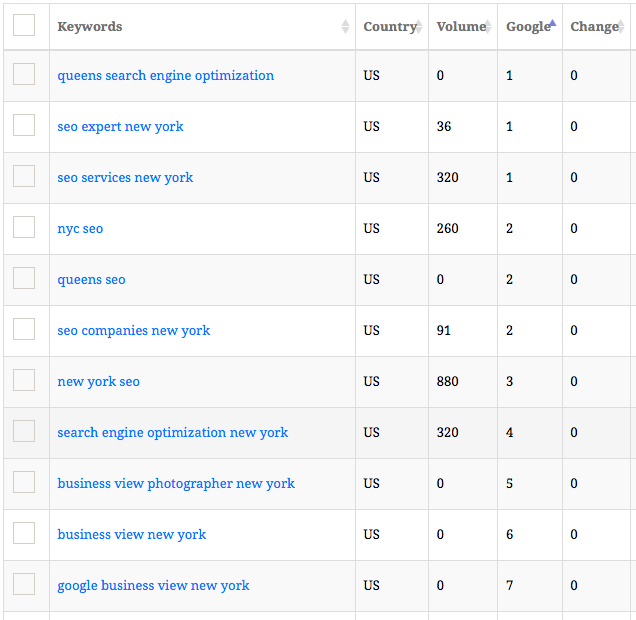 The weird thing was, all of my sites moved up significantly for their desired keywords. After several hours of speaking with my colleagues and reviewing different case studies, we knew it was a huge Penguin update. My competitors on the other hand, most of whom were practicing old school SEO tactics noticed the shift in a more undesirable way. Their rankings dropped! It was announced by Search Engine Land that Google confirmed the update. The impact the update has on the search results have not yet been released.